Since Semsom opened 5 years ago, it has been adding an innovative twist to Lebanese cuisine through its passion for the country and by inviting people to share their recipes. Lebanon is a unique mix of traditions, villages, heritage and history. A land of modernity with bubbling cities, positivism, and openness…and Semsom is also a unique mix that brings people together! 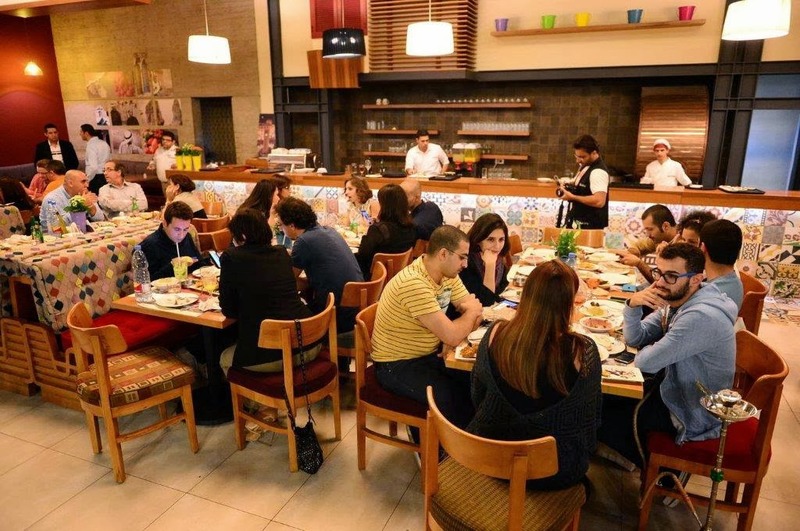 In addition to Semsom's winning menu with traditional dishes the way grandma used to cook them and innovative new dishes created by its chefs and guests, Semsom has been cooking up fresh delights! Semsom is taking the much-loved concept to a new level of delicious fun. Semsom now has live music and stand-up comedy on some nights and will be broadcasting famous football leagues on other nights. Special business lunch and corporate formulas are also available. That's not all! 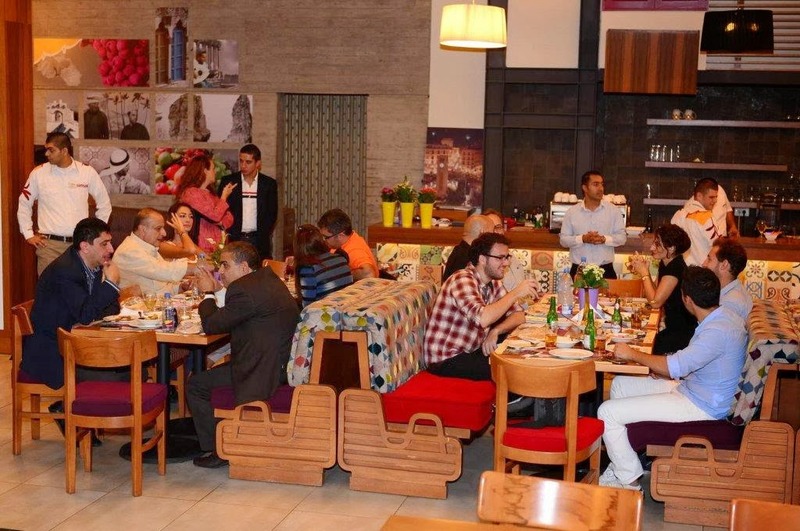 Semsom has opened its Sodeco branch and launched it with a Tweet-up and Media Dinner on the 10th of October. The newest addition to Semsom's family boasts a fresh, modern design with ample indoor and outdoor seating.